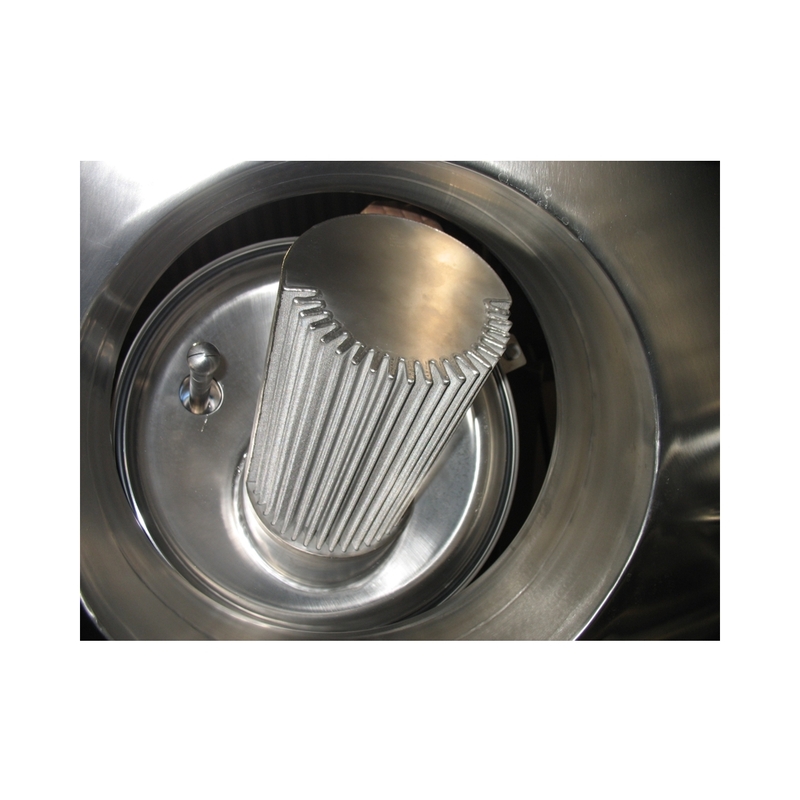 We supply dust filters for dryers, mixers and reactors adhering to FDA and cGMP. These are supplied as complete filter cartridges or filter hoses made from polyamide and metallic fabric in a cylindrical shape, with an anti-static feature and PFE-membrane. Available as a cartridge, element, hose or sack. Please find further informations regarding our custom-made dust filters in the download below.